All these many people who have had faith in God are around us like a cloud. Let us put every thing out of our lives that keeps us from doing what we should. 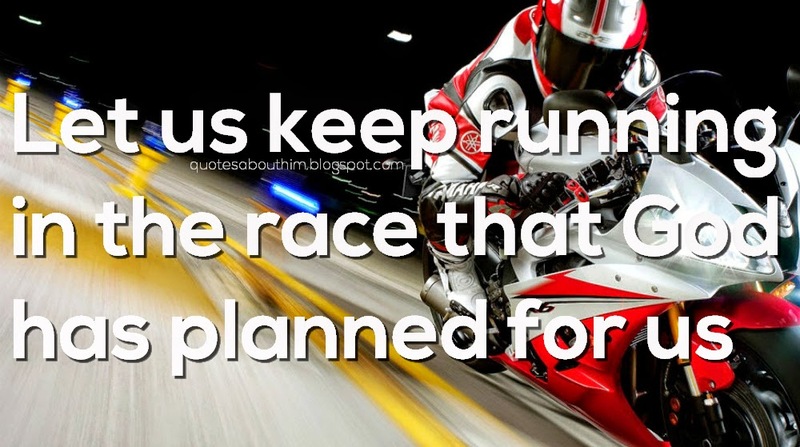 Let us keep running in the race that God has planned for us.